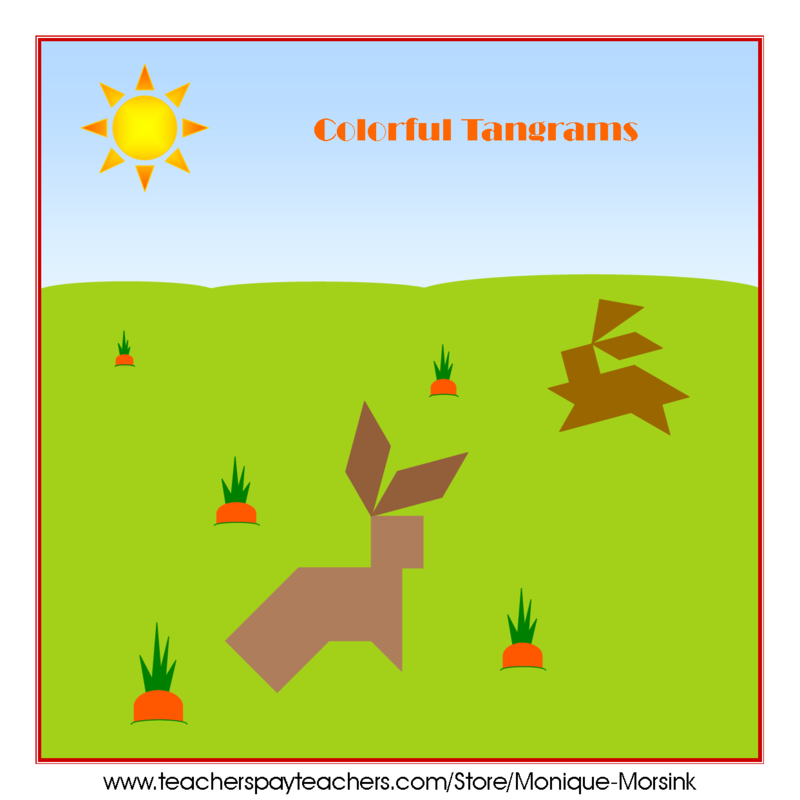 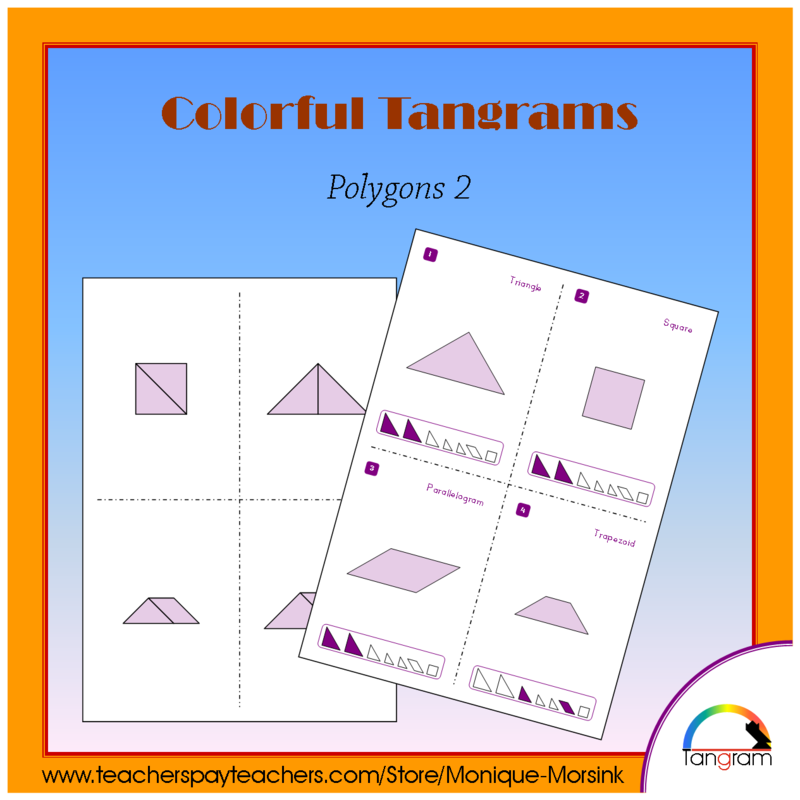 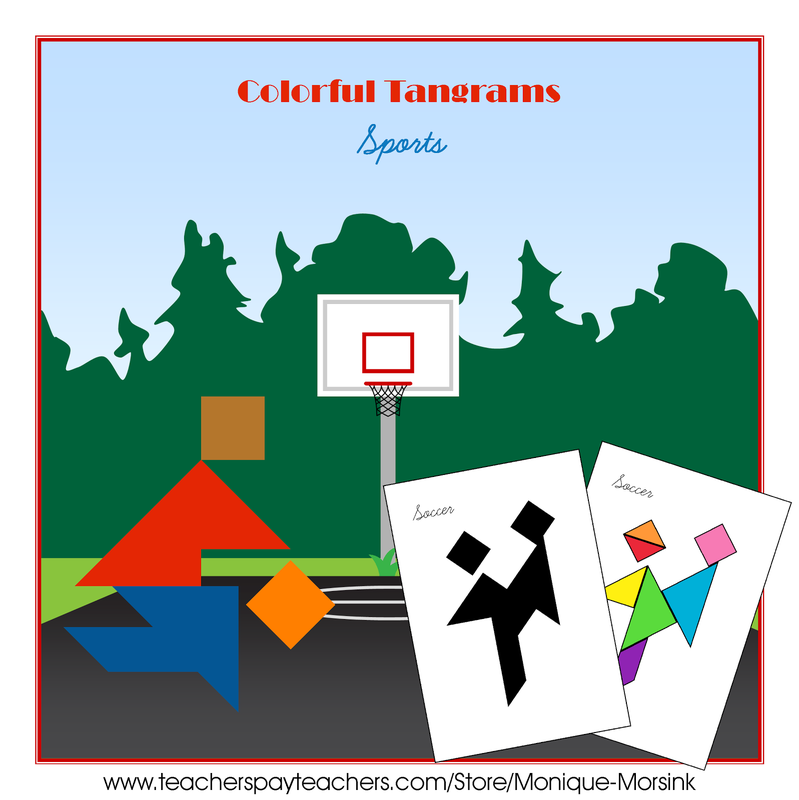 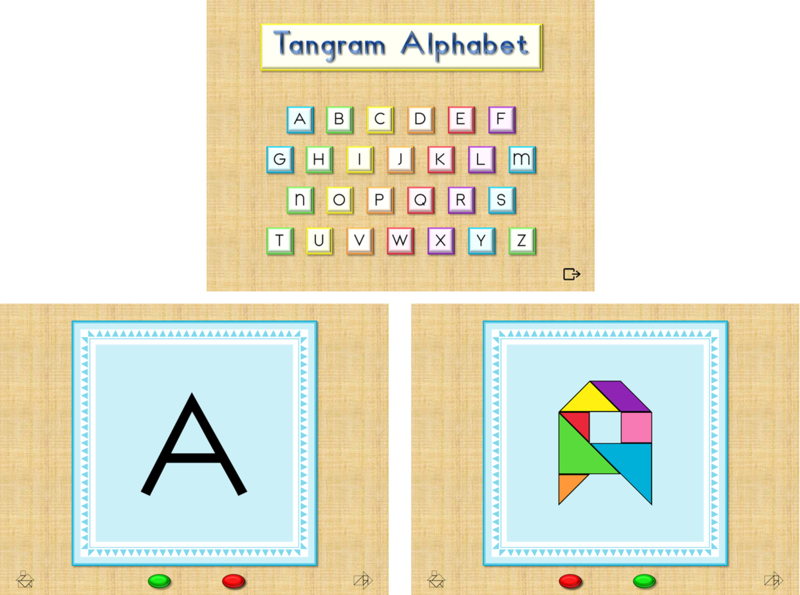 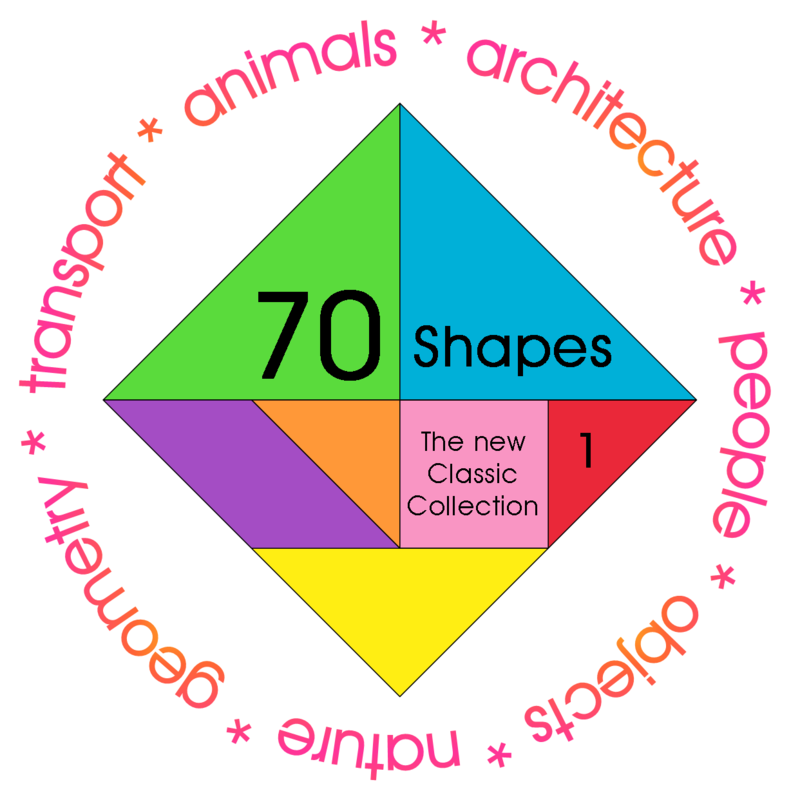 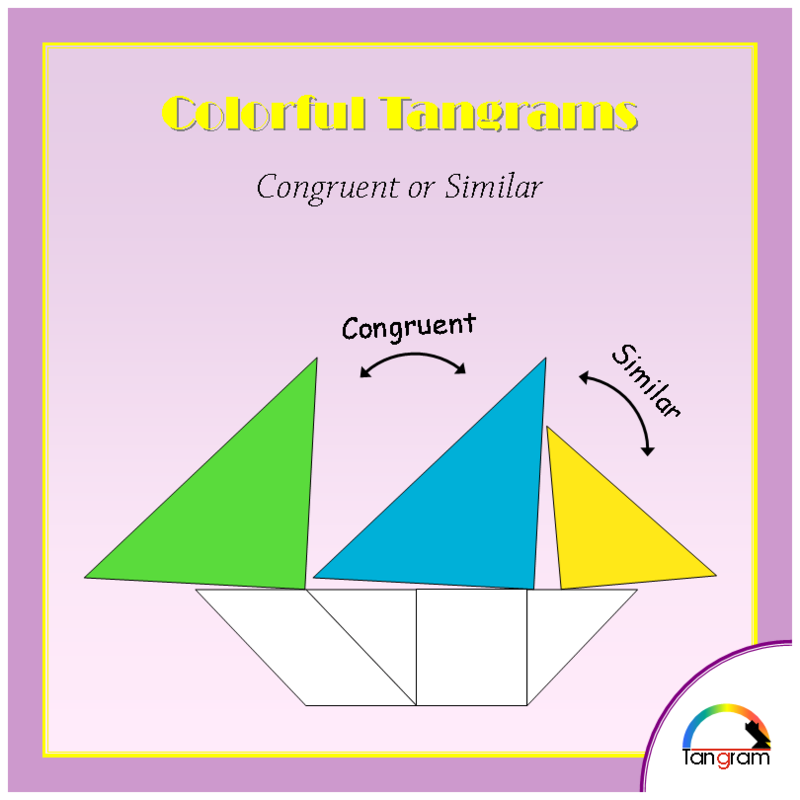 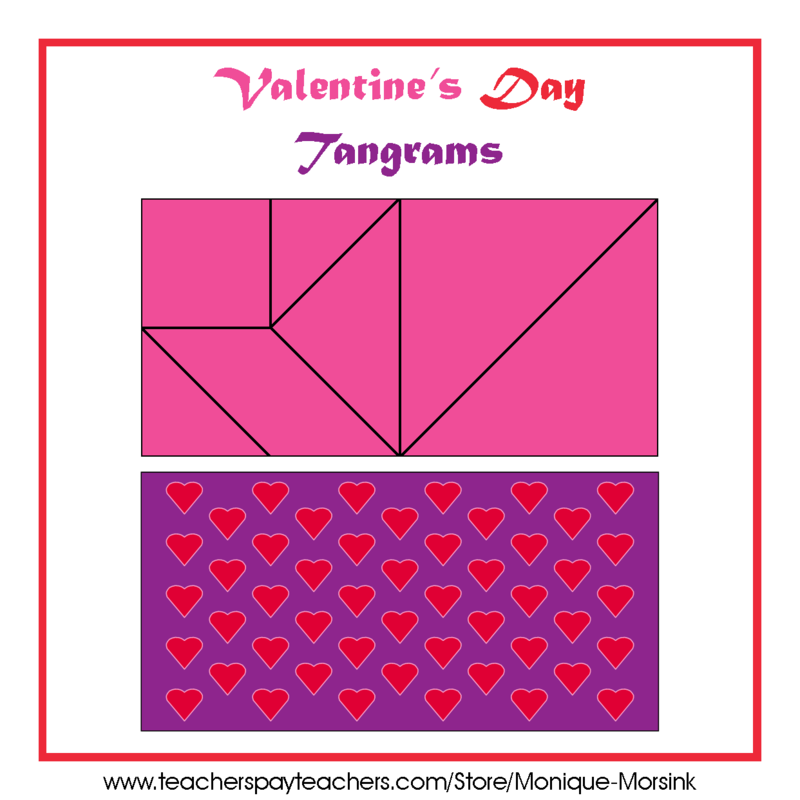 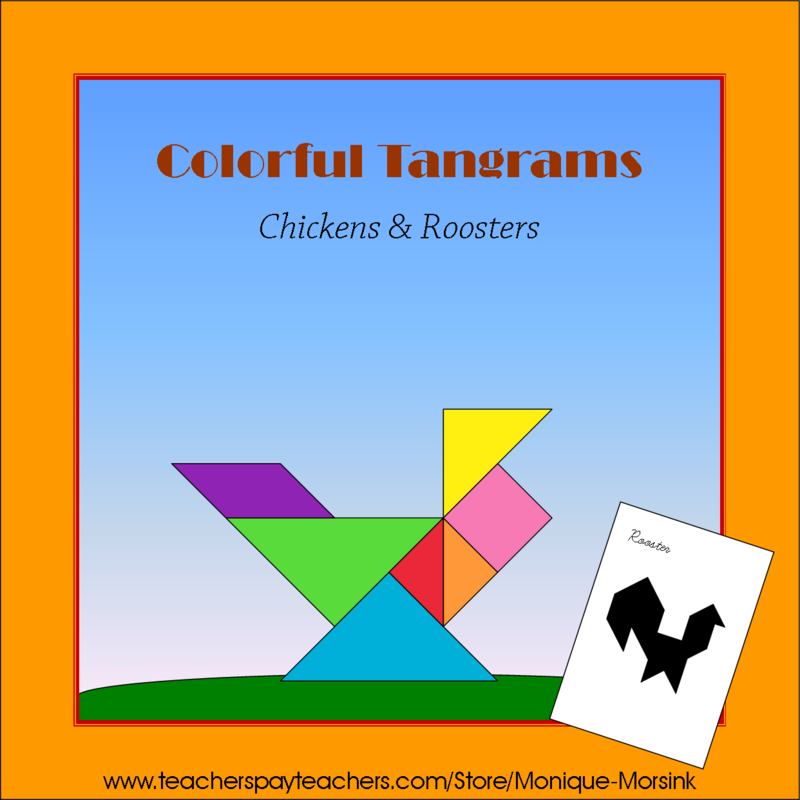 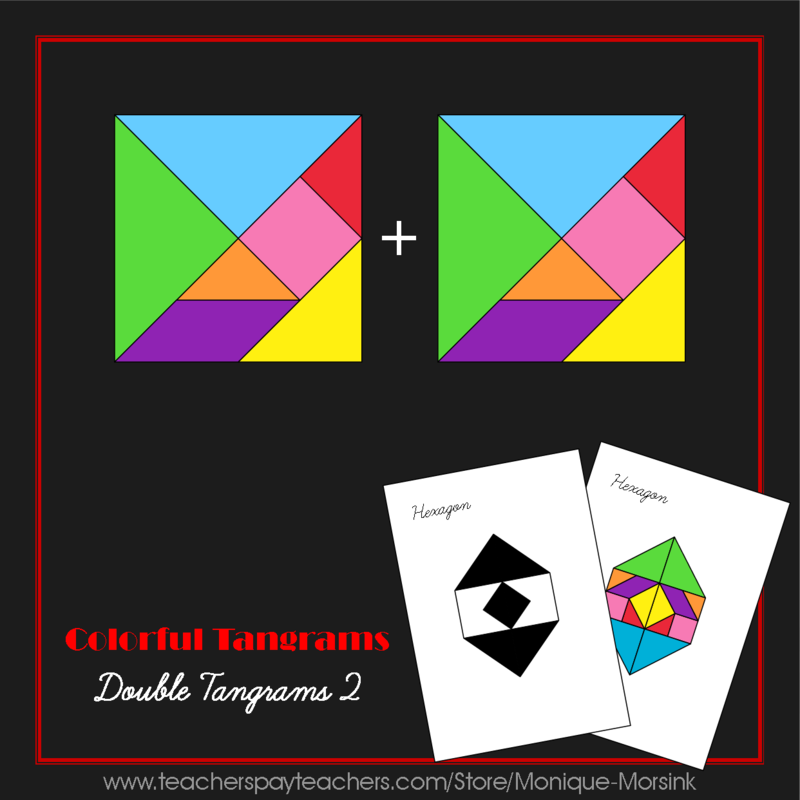 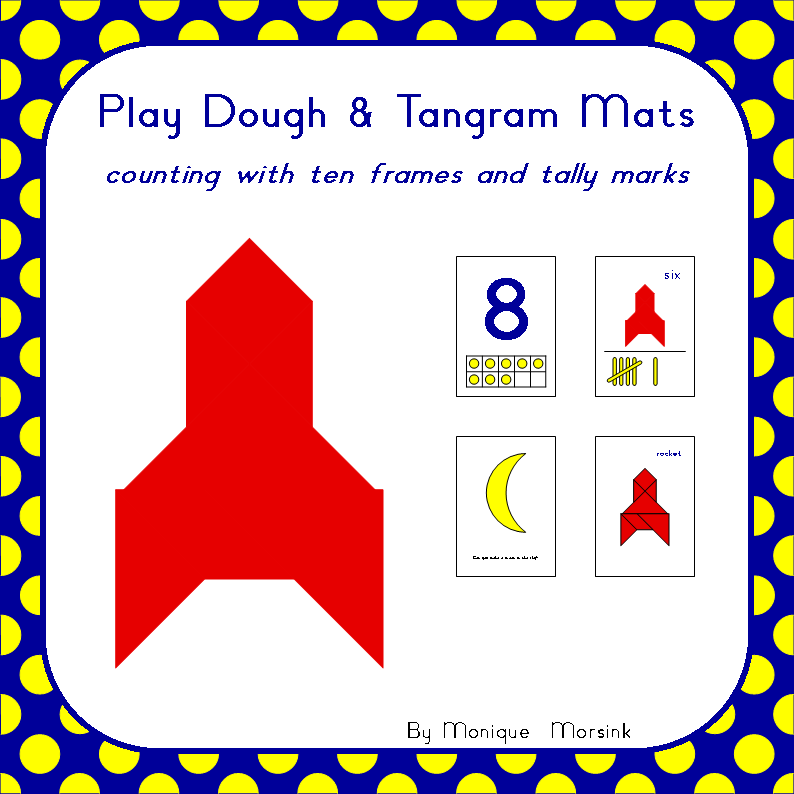 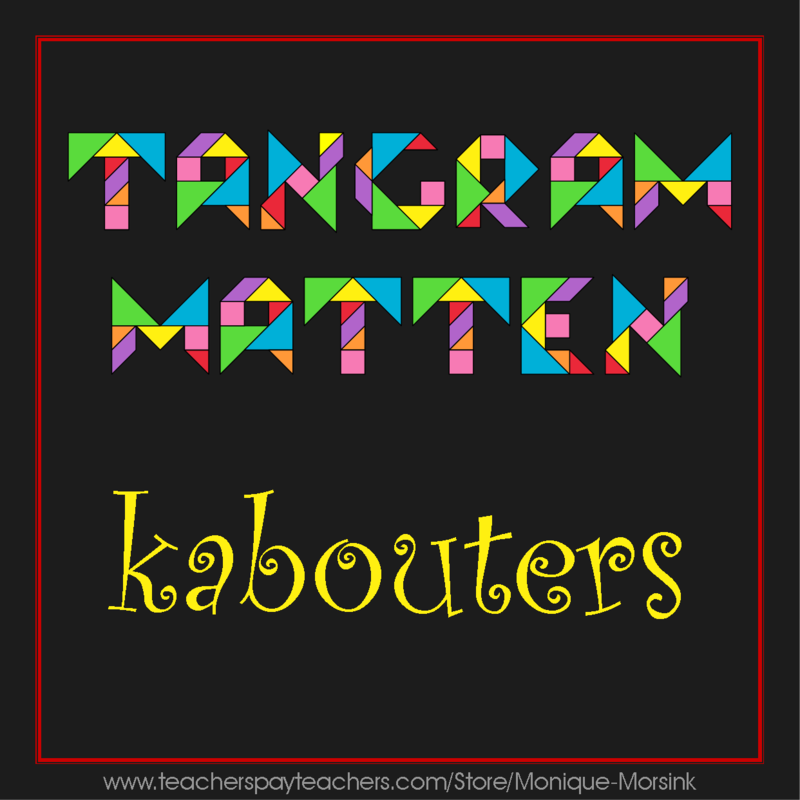 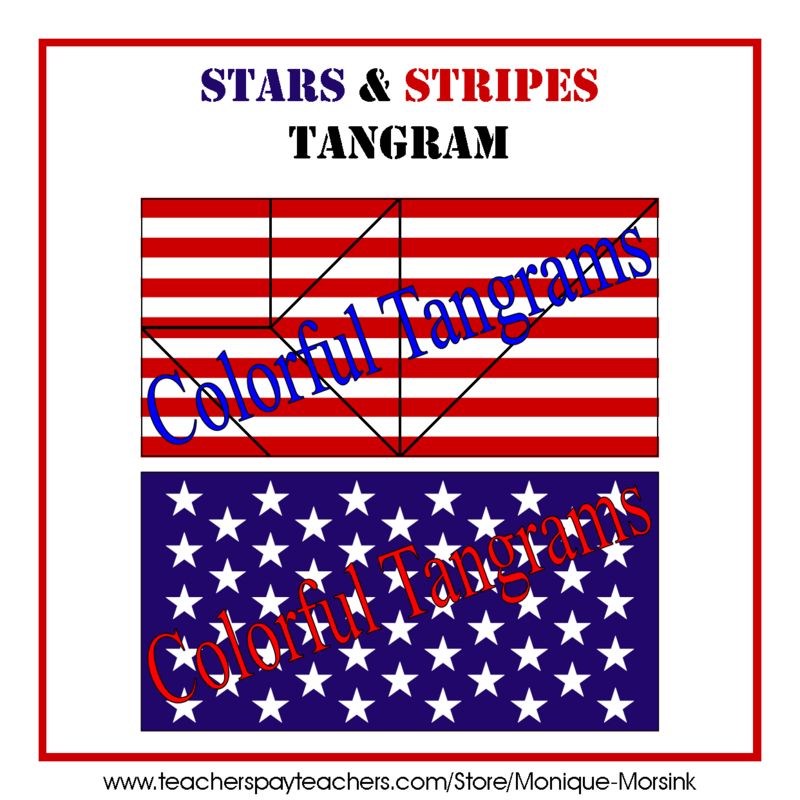 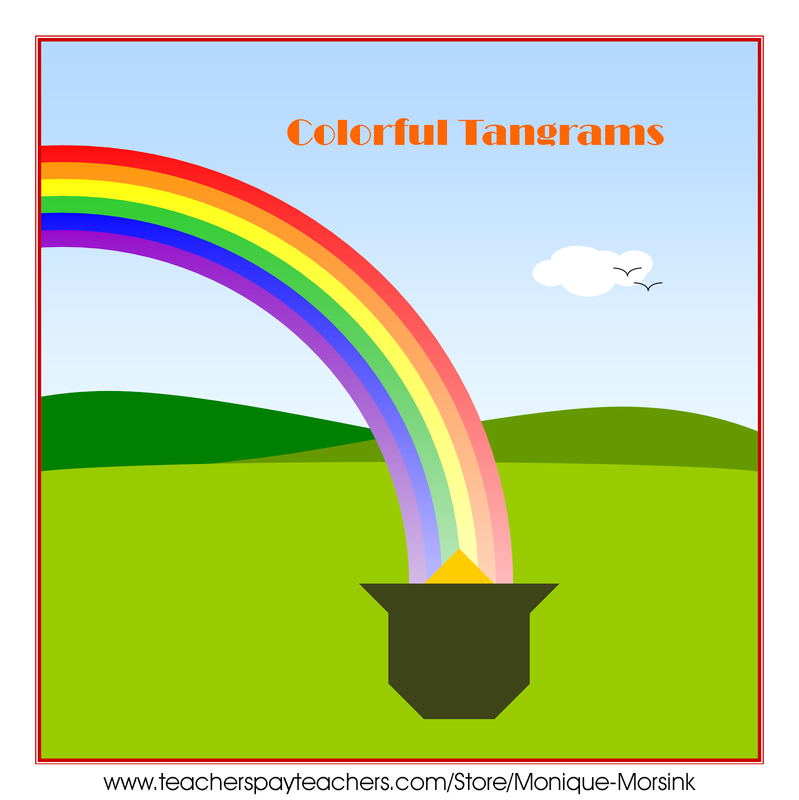 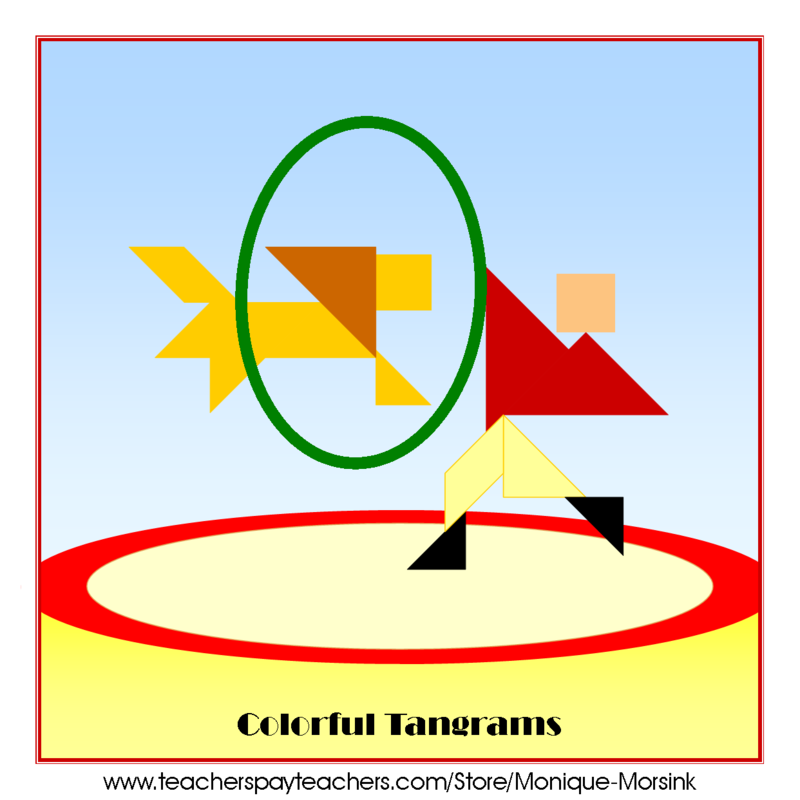 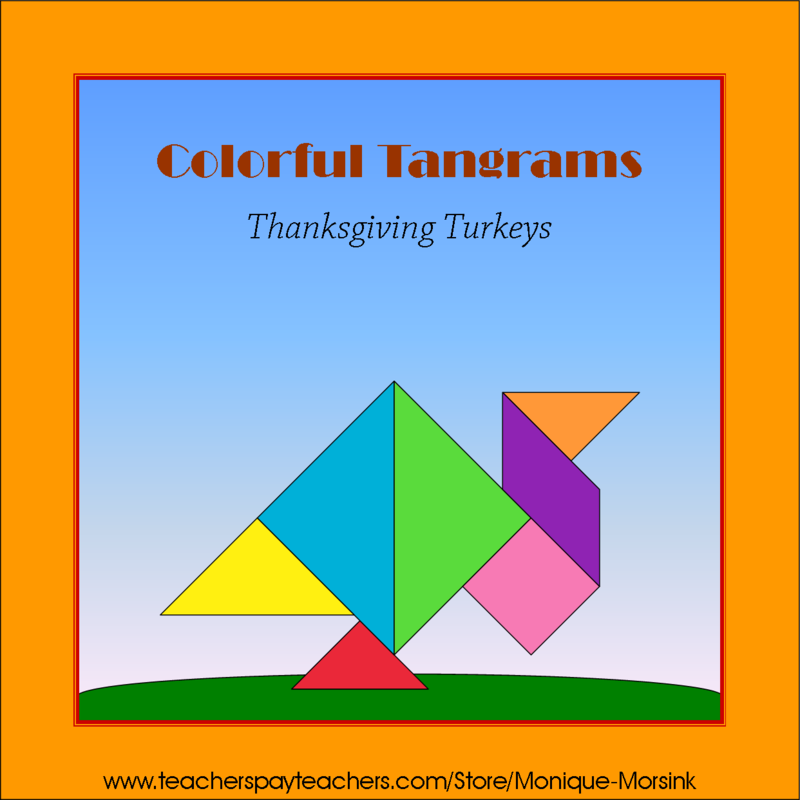 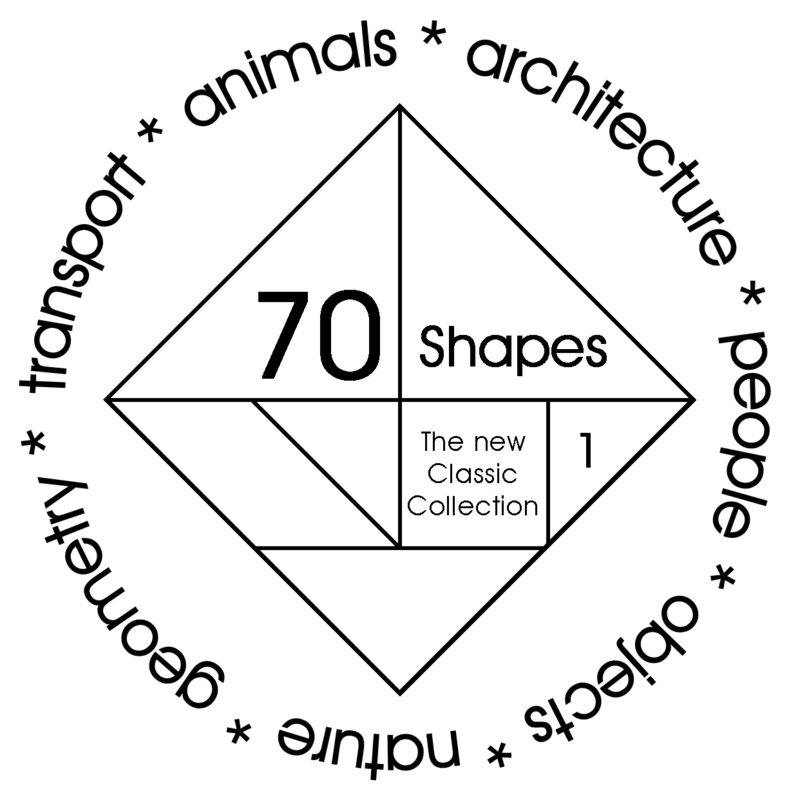 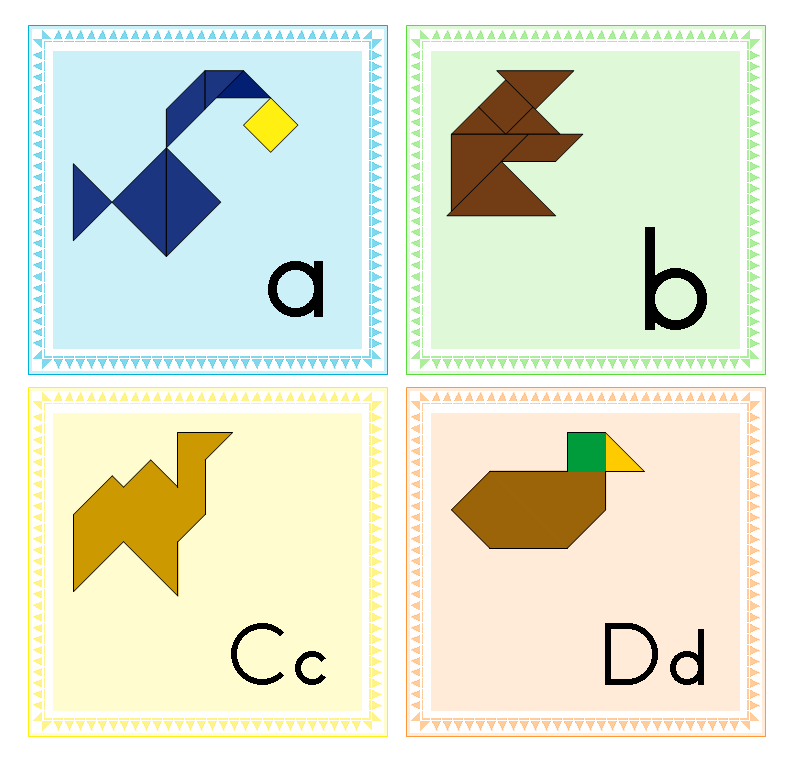 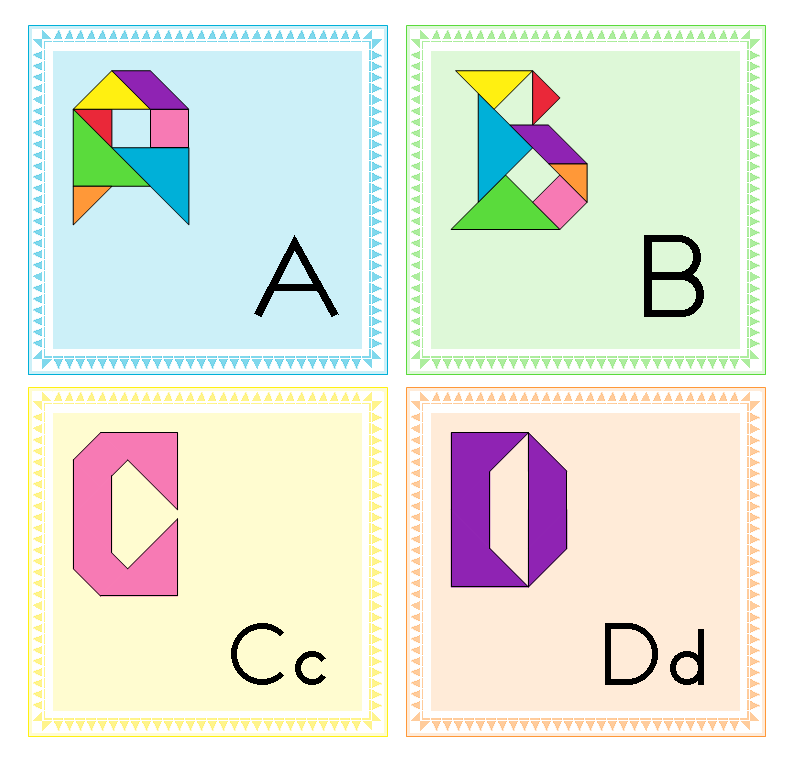 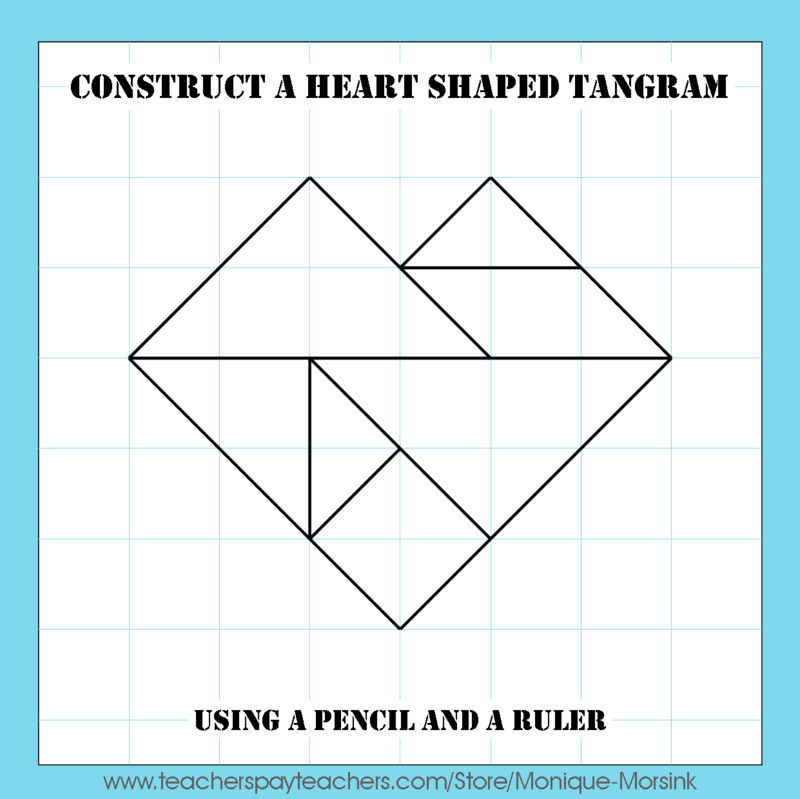 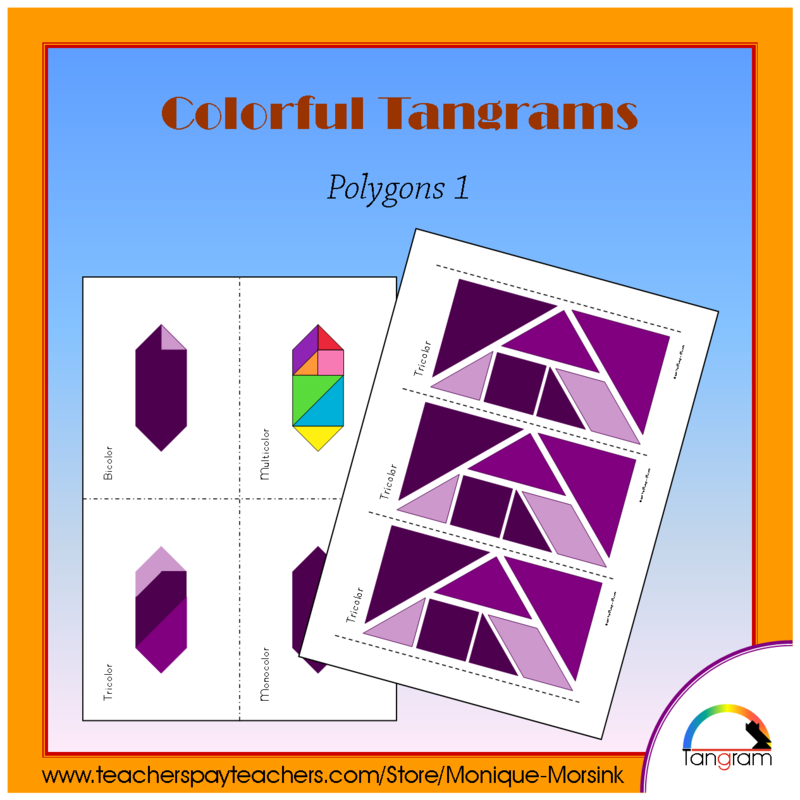 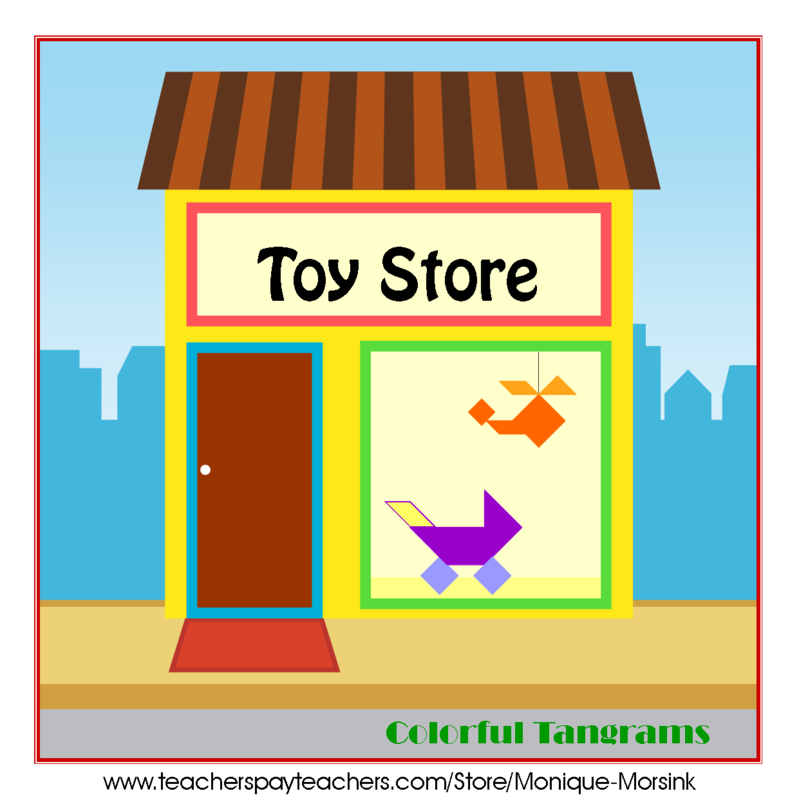 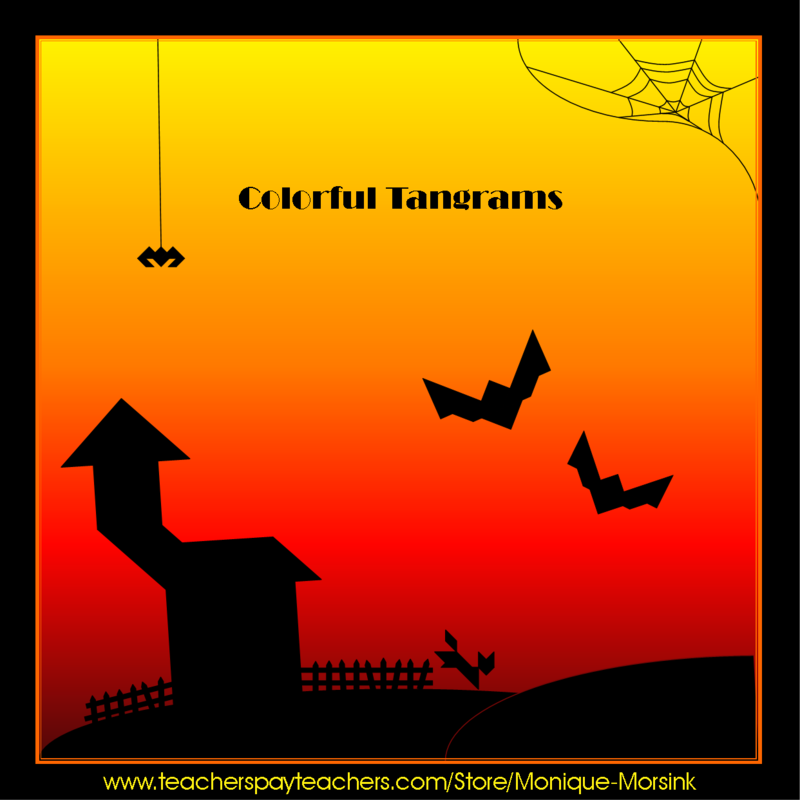 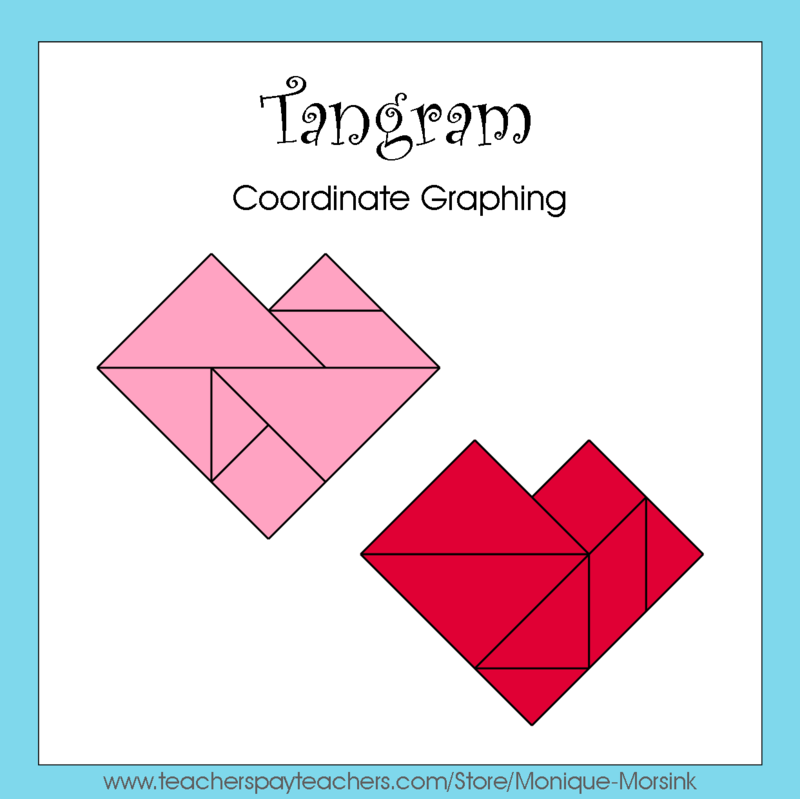 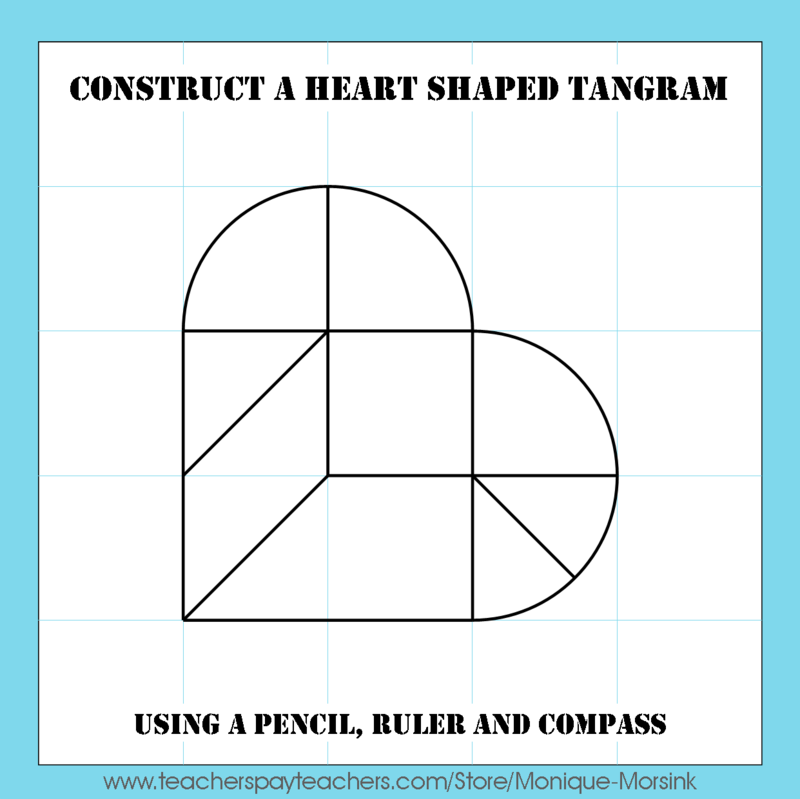 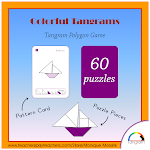 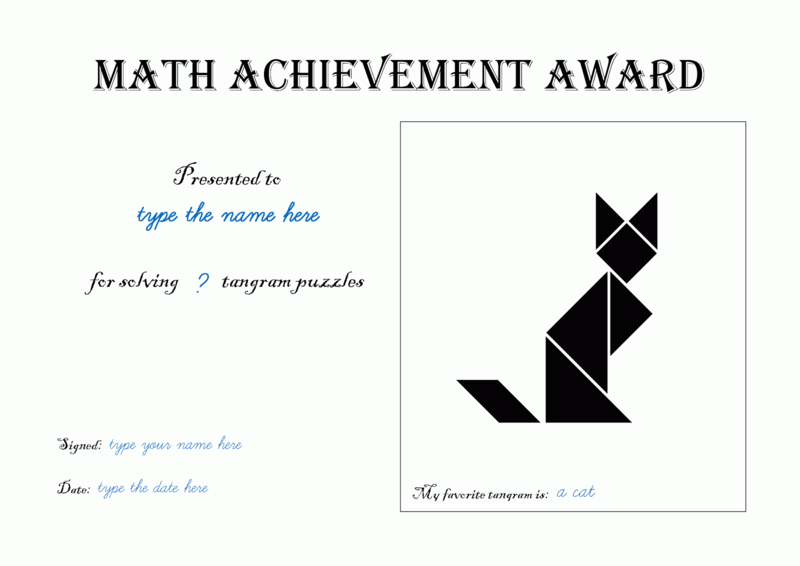 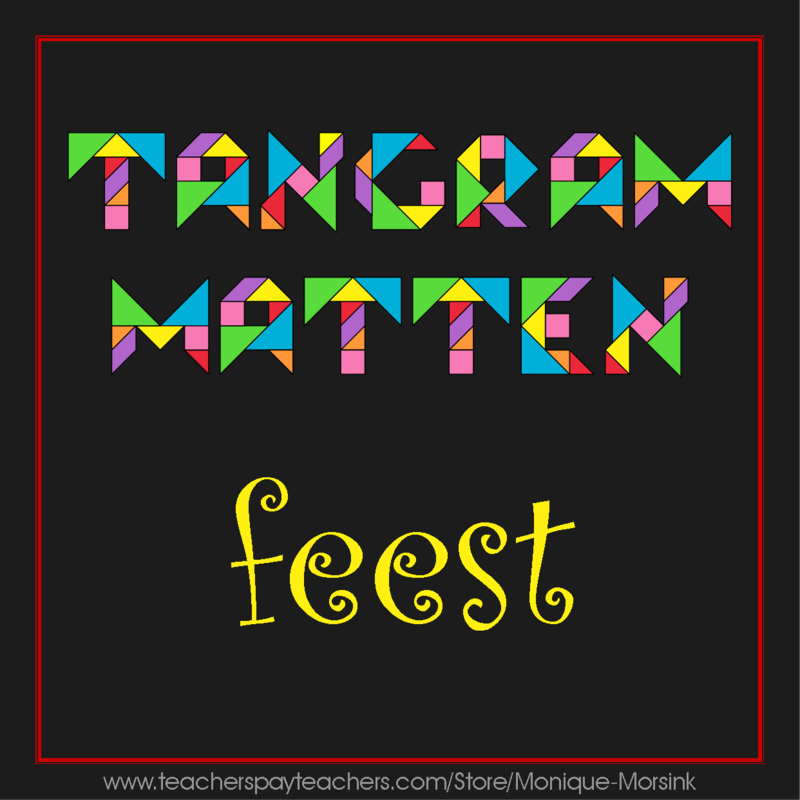 In my store you will find a few 'try before you buy' tangrams for free. 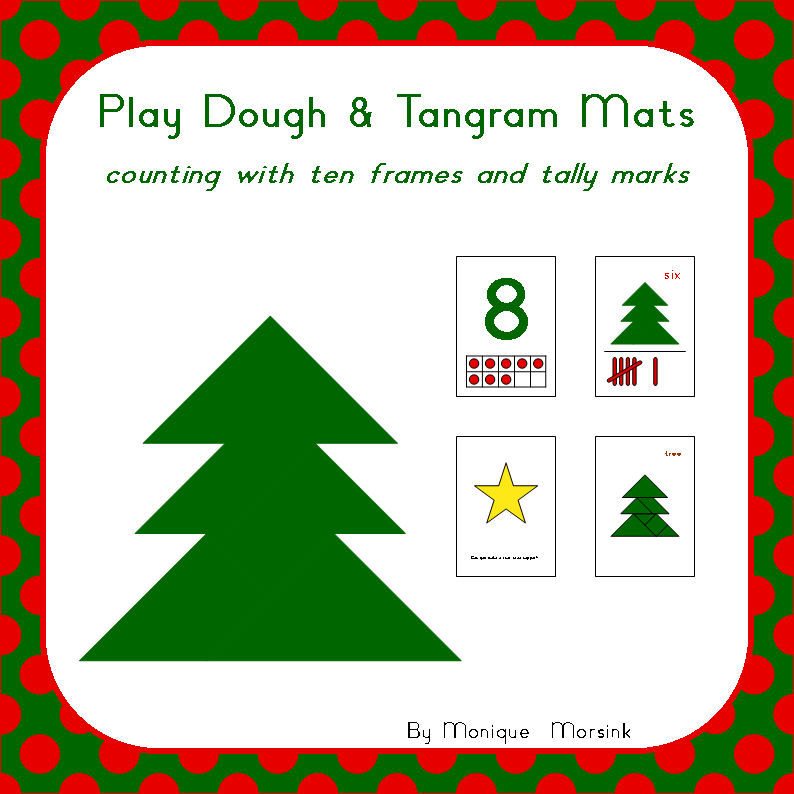 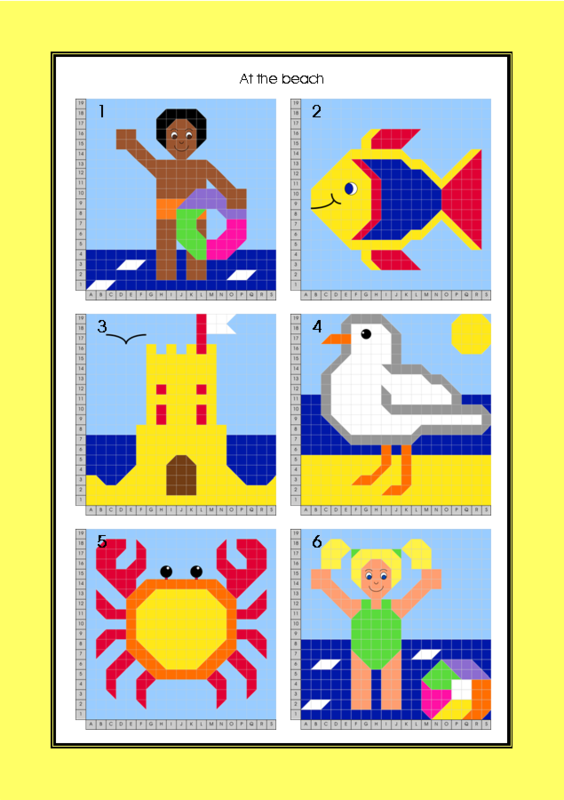 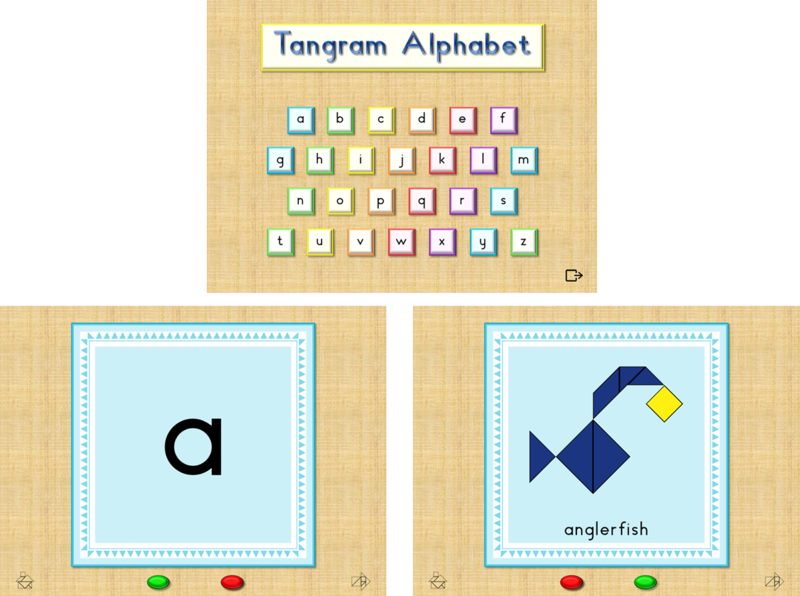 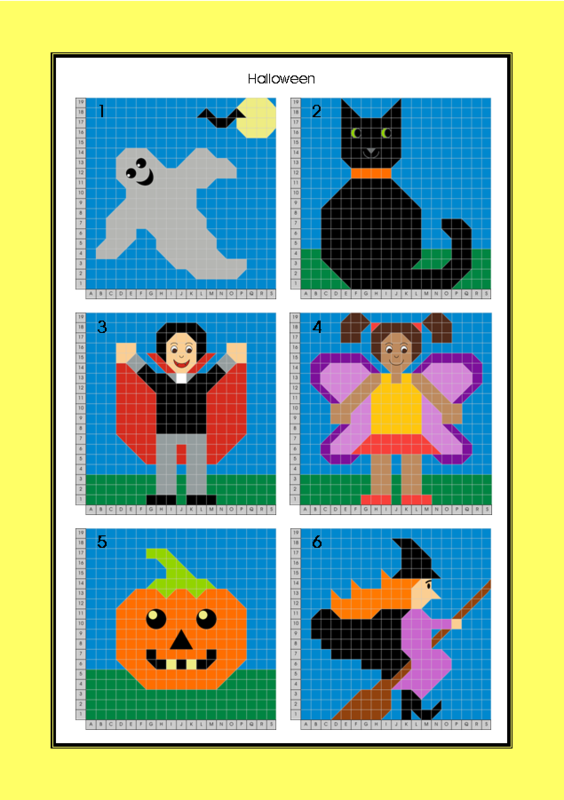 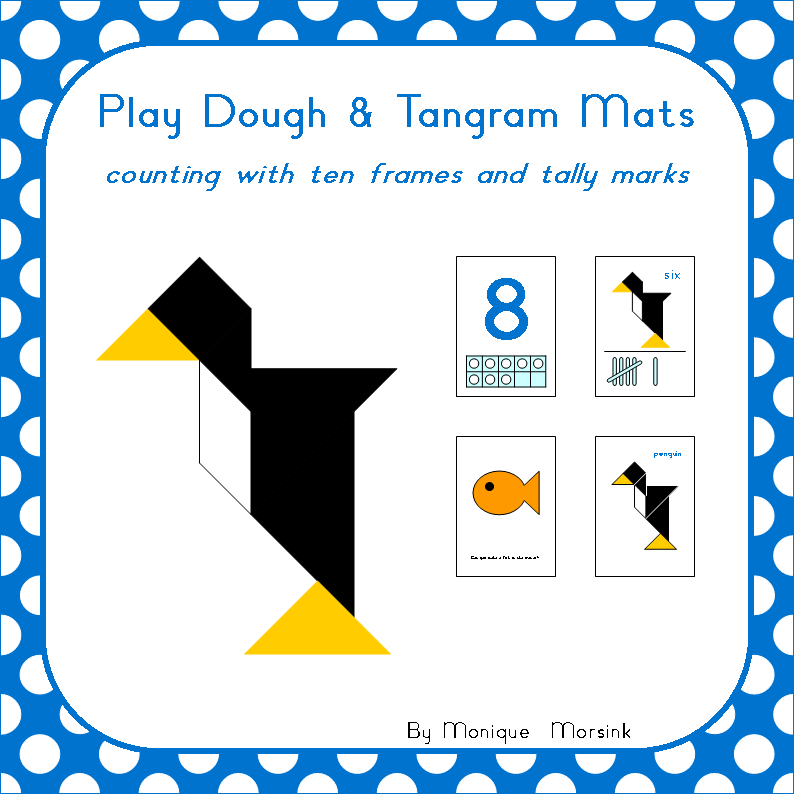 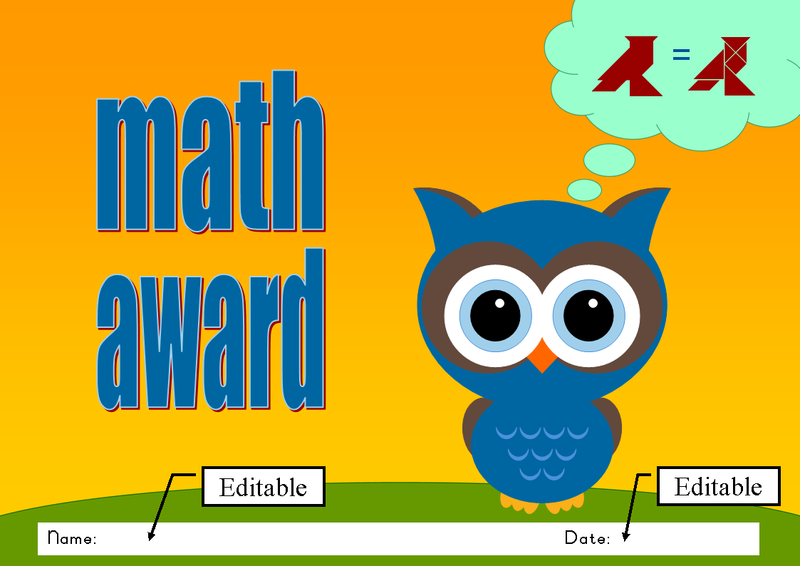 Included are math mats, puzzle cards and puzzle pieces. 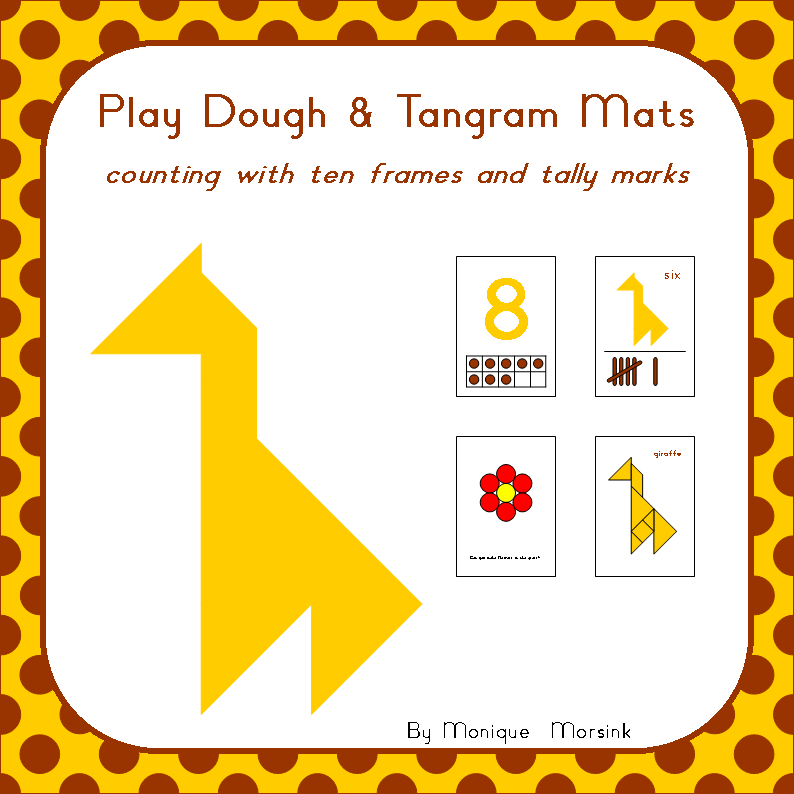 Check out my freebies here!